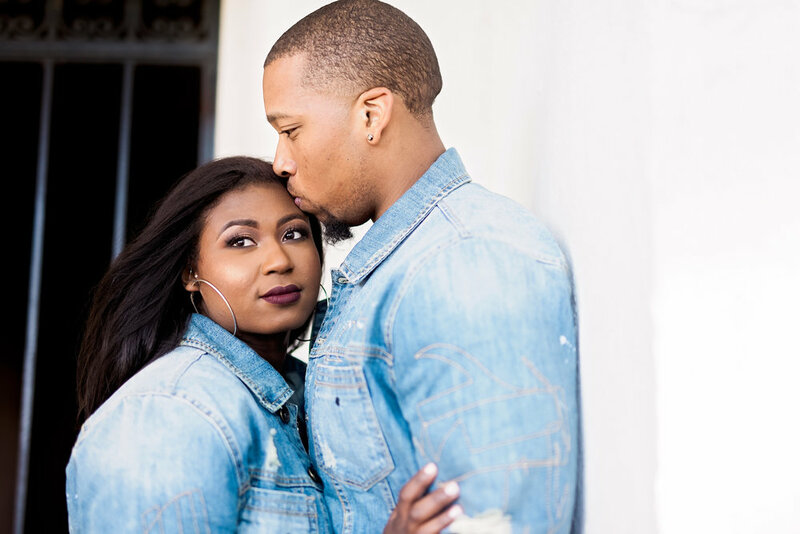 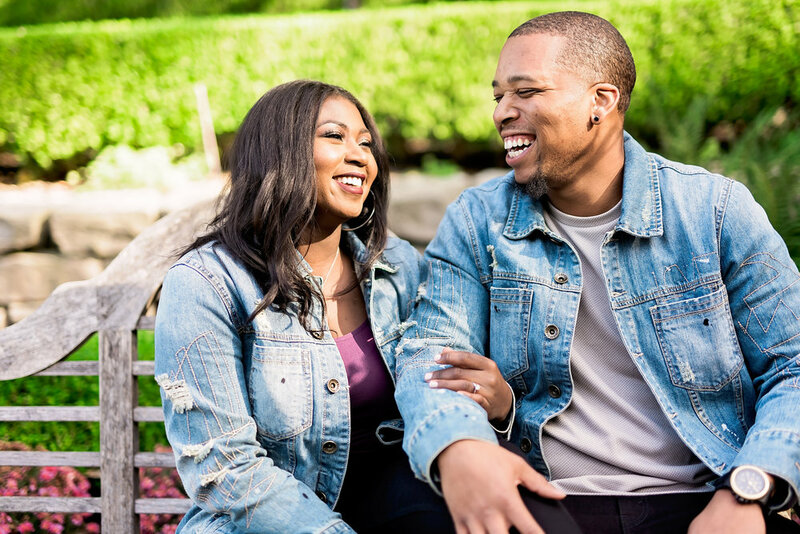 Denim-clad and darling, this engagement shoot was one for the books! 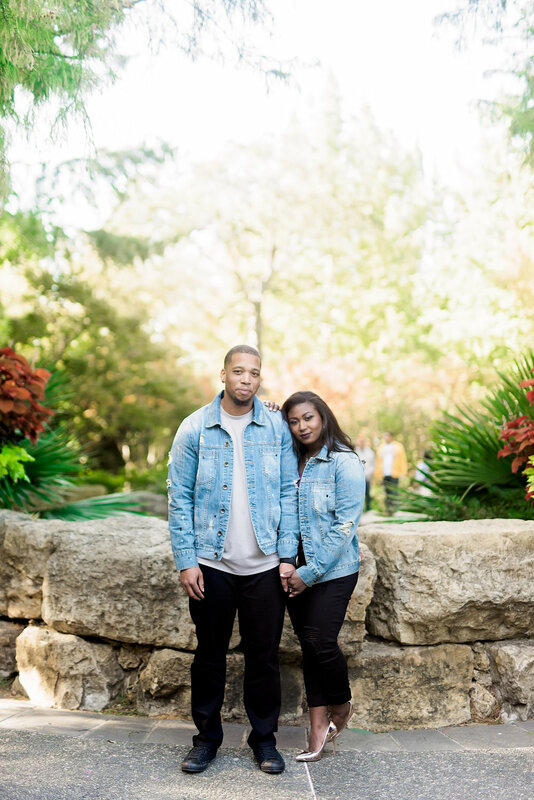 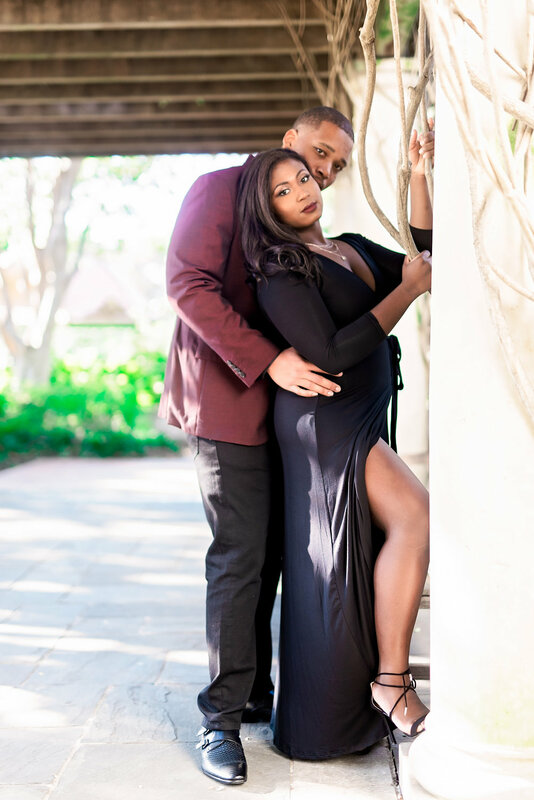 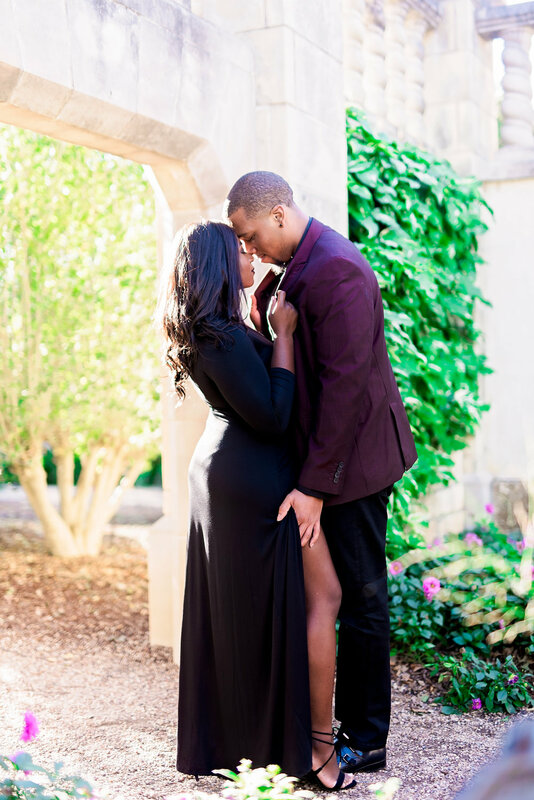 In the heart of the Dallas Arboretum and Botanical Garden, this stunning pair made it easy to capture their contagious love on camera! 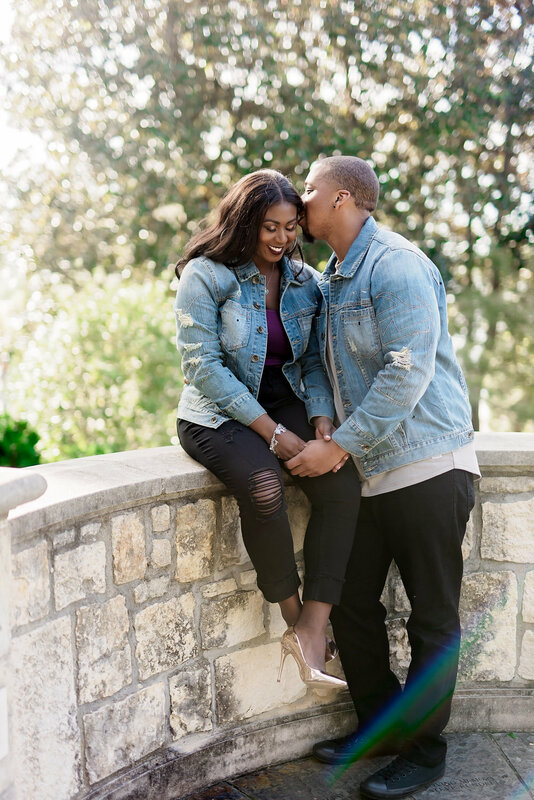 The fun-loving couple laughed their way through the whole photoshoot, and seemed to truly cherish each and every moment together! 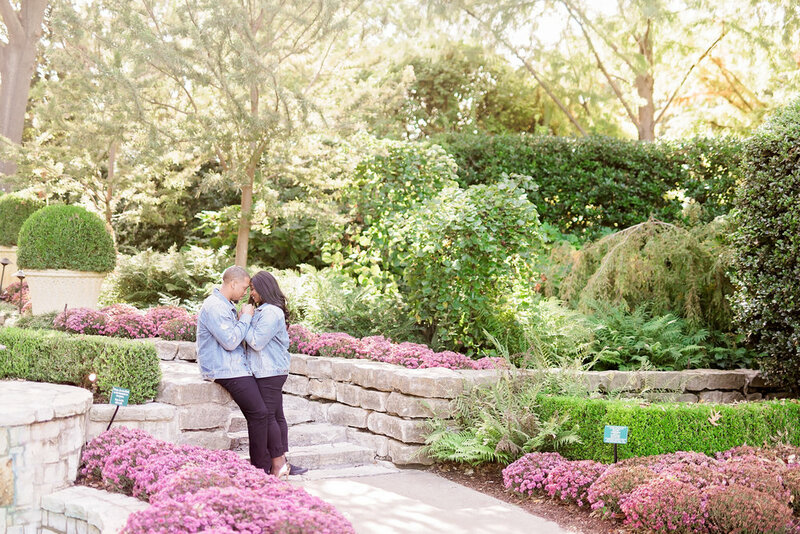 From the beautiful architecture to the blossoming brush, the location could not have been more perfect for capturing this sweet, organic romance! 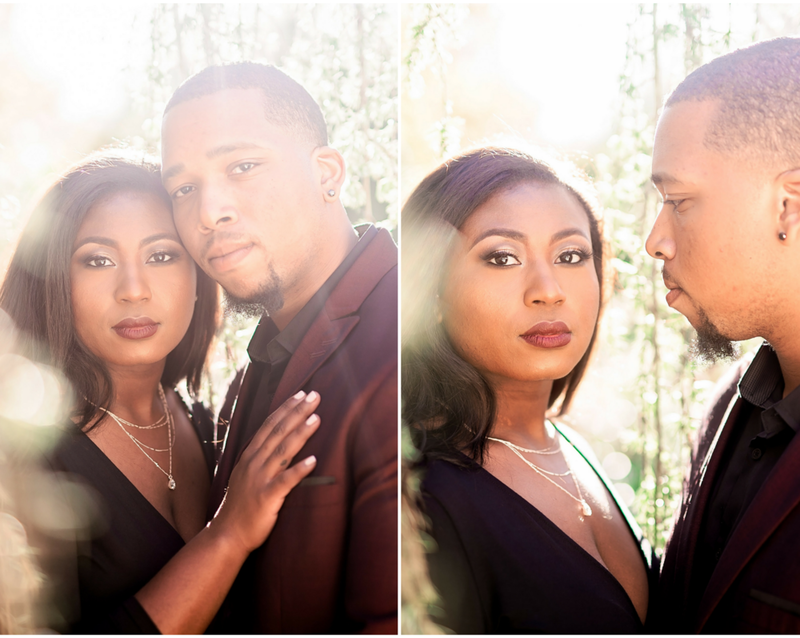  Keep scrolling to be inspired by their sweet love!